Talk to an admissions advisor. See a timeline for the admissions process for your program. 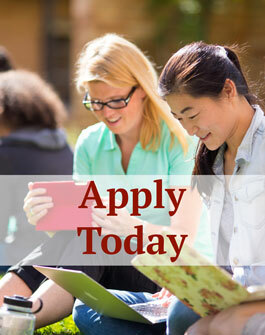 Explore and apply for financial aid. Interested in speaking to a current student? Contact an advisor. 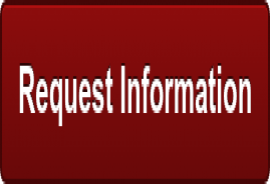 Request information or create an application account.